How do AI architectures connect with memories? The answer is more complex than in conventional SoC architectures. No, I’m not going to talk about in in-memory-compute architectures. There’s interesting work being done there but here I’m going to talk here about mainstream architectures for memory support in Machine Learning (ML) designs. These are still based on conventional memory components/IP such as cache, register files, SRAM and various flavors of off-chip memory, including not yet “conventional” high-bandwidth memory (HBM). However, the way these memories are organized, connected and located can vary quite significantly between ML applications. CAMPBELL, Calif. –April 16, 2019– Arteris IP, the world’s leading supplier of innovative, silicon-proven network-on-chip (NoC) interconnect intellectual property, today announced that DisplayLink has licensed Arteris FlexNoC interconnect IP for use in its integrated chipsets. FlexNoC enables DisplayLink to build on a predictable infrastructure for high frequency interconnects required in our SoC family." Bringing an engineering organization up to speed with automotive safety standards is a long and arduous process. 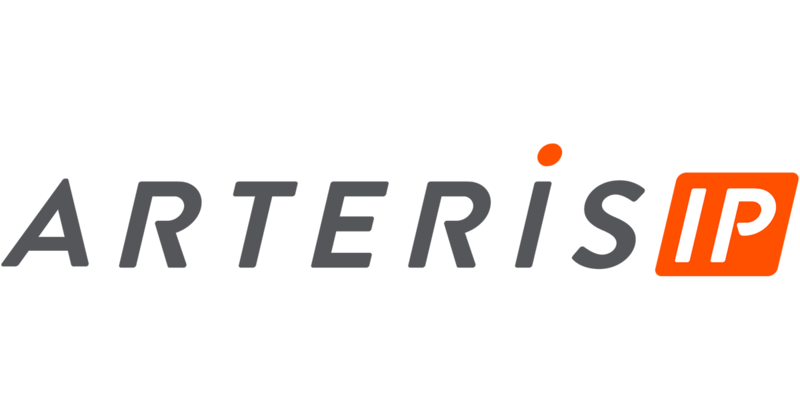 Arteris IP is Hiring a Hardware Verification Engineer in Paris! Do you want to contribute to the backbone of the some of the world's most popular SoCs? You will work with an expert team to design and deliver interconnect & memory hierarchy solutions. You'll verify designs created in a powerful language that blends traditional RTL with leading-edge software to provide extremely configurable, testable, and high-quality solutions. You’ll have to ensure that our IPs are matching the specifications before been released to our customers, to be part of a SoC for AI, IoT, automotive, mobile... our IP is used everywhere! Arteris IP presented this technical paper, "Using Machine Learning for Characterization of NoC Components", on March 20, 2019. Benny Winefeld, Solutions Architect at Arteris IP, accepted the 1st Place Best Paper Award from the SNUG Technical Committee during SNUG Silicon Valley. There were 29 papers that competed for the best paper award. 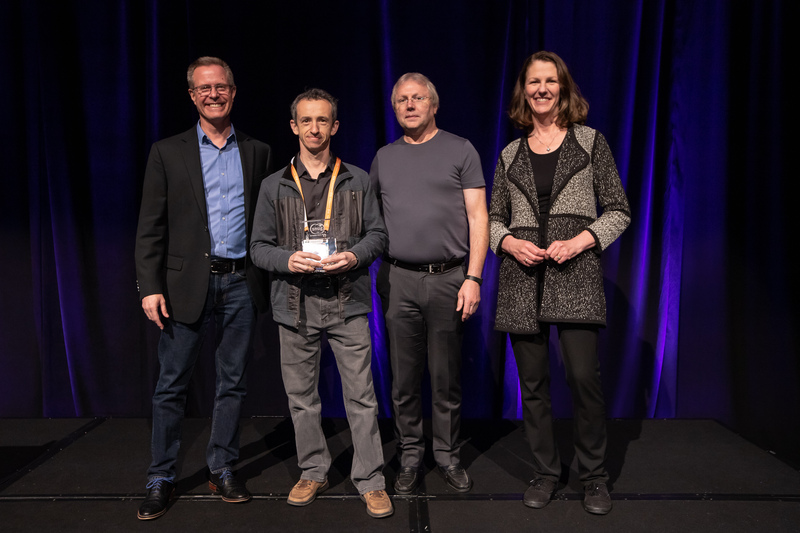 In the photo above, Benny receives the award from the SNUG committee, from left to right: Ken Nelson, VP Field Support Operations; Benny Winefeld, Solutions Architect, Arteris IP; Tony Todesco, SNUG SV Technical Chair, AMD; and Deirdre Hanford, Co-GM, Synopsys. 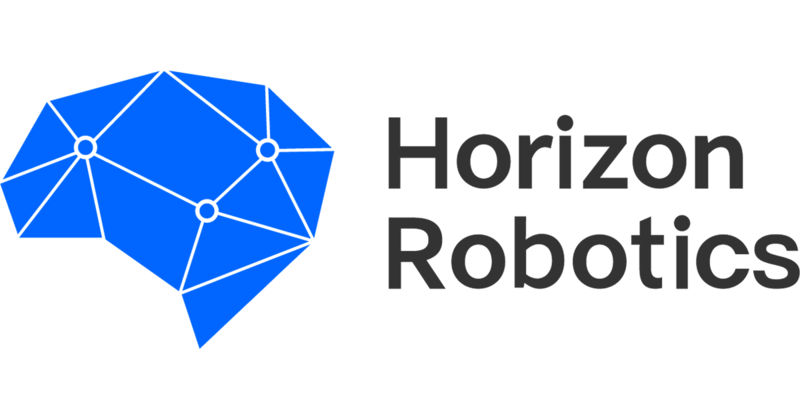 CAMPBELL, Calif. — April 2, 2019 — Arteris IP, the world’s leading supplier of innovative, silicon-proven network-on-chip (NoC) interconnect intellectual property, today announced that Horizon Robotics has licensed Arteris IP FlexNoC Interconnect for use in multiple ADAS chips. CAMPBELL, Calif. — March 26, 2019 — Arteris IP, the world’s leading supplier of innovative, silicon-proven network-on-chip (NoC) interconnect intellectual property, today announced that Morningcore Technology has licensed Arteris FlexNoC interconnect IP for use in its next-generation automotive LTE vehicle-to-vehicle / vehicle-to-infrastructure (V2X) communication modems. CAMPBELL, Calif. — March 21, 2019 — Arteris IP, the world’s leading supplier of innovative, silicon-proven network-on-chip (NoC) interconnect intellectual property, today announced that Case # 11-cv-5311-SBA was dismissed with prejudice by the Northern District of California Court with support of all parties involved. This litigation was launched by Sonics Inc. in November of 2011 alleging infringement of seven Sonics patents by Arteris, Inc. Arteris vigorously denied any infringement while challenging the validity of Sonics’ patents. The case was stayed for patent re-examination by the US Patent and Trademark Office in June of 2014 and was dismissed in March of 2019. The stipulated dismissal with prejudice is now part of the public record. CAMPBELL, Calif. — March 19, 2019 — Arteris IP, the leading supplier of innovative, silicon-proven network-on-chip (NoC) interconnect intellectual property, today announced that Vayyar Imaging has licensed Arteris FlexNoC interconnect IP and the accompanying FlexNoC Resilience Package for use in its next-generation radio frequency (RF) 3D imaging chips for automotive systems. The latest system-on-chip semiconductor IP news from Arteris and other sources like SemiEngineering, Design & Reuse, SemiWIki, and EE Times.